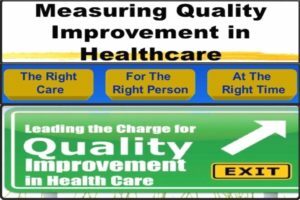 quality improvement in healthcare system, healthcare quality improvement tools, healthcare performance improvement, research, study, basics of quality improvement in healthcare. When QI has to work as systems and processes, there’s a need for improvement in an organization. The organization needs to really understand its personal delivery system and major processes. This particular concept identifies that both resources (inputs) and other activities operated on (processes) are taken into consideration to make sure or improve quality of care (outcomes/outputs). This is necessary regardless of the size of the health service delivery, such as an immunization clinic, managed-care organization, or large and complex. The solution is dependent on creativity. Finally, QI requires a focus on the use of the data. This is because data is the cornerstone of Quality Improvement. It is necessary for the description of how well the current systems are putting their operations to work; the circumstances that occur when the changes are applied, and any other related document successfully performed. And the delivery of guaranteed confidentiality and even immunity from retaliation or anyone who report any kind of sensitive information. As part of the risk management process in the healthcare industry, the risk management must be formally clarified to all the staff members in order to ensure they understand the basic elements and goals. Other aspect may require addressing the organization’s specific confluence of liability issues, and thus, in the process of creating the program, quality research is necessary for specific exposure, and the use of general, industry resources. No two healthcare organization operates alike, and this is majorly true of the structures of any healthcare organization with respect to the risk management or quality management structure. In most cases, the structure is usually driven by the organization size or its facilities. (“ASHRM, 2007) Additionally, identifying risk requires some skills and considerations and the healthcare organization has to establish some unambiguous, detailed policies to address any incident-reporting questions. Again, it is also required that the organization develops satisfaction surveys which point at locating problem areas before the problems are developed into full-fledged claims or incident. Finally, complaints should not be taken irrelevant, and when taking actions, the five basic initiatives to bear in mind include, prevention, correction, documentation, education, and departmental coordination. Then a strong risk management plan can be created to avert or reduce potential risks within the healthcare organization. In the same vein, another challenge can be seen when a patient tries to withdraw a consent which had been previously agreed upon. Any patient with the ability to make an informed decision, has the right to actually withdraw his or her consent untold, especially when the threat of death occurs. It is a serious challenge to determine the amount of information a patient should even know. Every healthcare provider is saddled with the responsibility of providing information to their patient, however, information provided should be weighed first, and also be enough to inform. There are stubborn patients who tend to refuse information and decides to make their own decisions based on their belief. This is also another challenge. 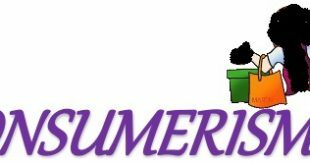 Patients of this nature refuse the information given by the healthcare provider and thus, the healthcare provider has to act on the need to be informed. Moreover, dealing with adult patients that cannot make decisions on their own is another strong challenge. The healthcare provider should seek for alternative decisions at all time. Additionally, first aid must be offered regardless of the decisions given by the patient. Dealing with young people has shown that, many do not wish to involve their parents or guardian with their decisions. Emergency cases is another challenge, as healthcare provider must deliver imminent healthcare services regardless of any consent. Conclusively, the manual has been able to highlight all aspects that deal with the provision of safe and excellent healthcare services. The provision of healthcare services must involve team work from different departments within the healthcare organization. Therefore, this manual offers the practical framework for the coordination of the healthcare, which is required to benefit the patient. There are different approaches to risk and quality management in the healthcare industry. These tools were developed from the majority of medical errors that had occurred over time, and had been attached to the statement given by the Institute of Medicine, “to err is human.” The major tools employed in relation to risk and quality management are based on measurement. According to Ronda G. Hughes, measurement and benchmarks re very necessary to tackle he complexity of the health care systems and the delivery of services. And one of the major challenges in the use of measurement of the health care organization is based on the attribution variability related to high-level cognitive reasoning, problem-solving, discretionary decision-making, and experiential knowledge. 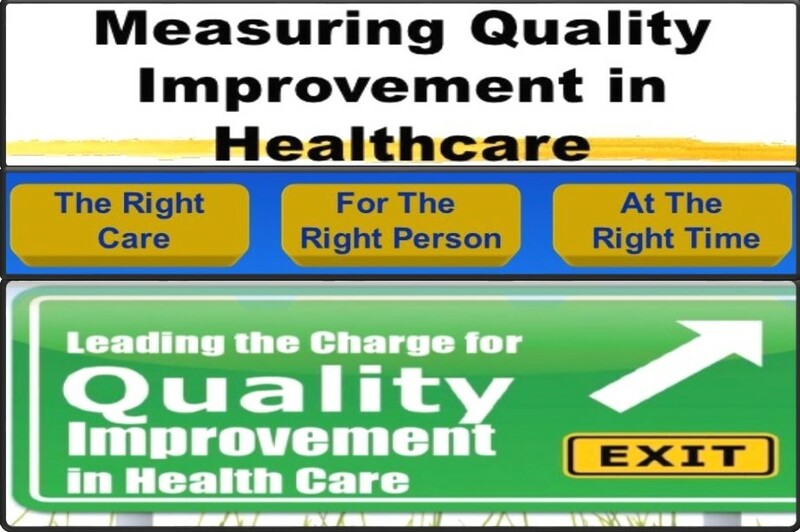 The measure of quality and safety on the other hand, will help track the progress of the quality improvement programs based on the use of external benchmarks. Hughes defines benchmarking in the healthcare industry as the continua and collaborative discipline of the measurement and comparison of the results of the major work processes with the ones of the best performers in the evaluation of organizational performance. These tools include the Plan-Do-Study-Act (PDSA) model, six sigma, root cause analysis, failure modes and effects analysis as well as the health failure modes and effect analysis (HFMEA) tool for risk and quality assessment. Risk management tool performs the function of supporting the implementation and execution of any program risk management in the healthcare industry. The need for engaging health care providers (professionals) and staff in reporting errors for the purpose of reducing risk and then, improving the safety culture of the healthcare system is relatively important, but difficult in many organizations. In most cases, unless the members of the staff are engaged, free to talk, and are required to learn from the event of preventable medical errors, there will continue to be poor patient outcomes. Thus, the use of the risk management tools will help avert detrimental circumstances. Quality management tools can be referred to any chart, software, models, device, or technique that is required to support quality management efforts. The seven tools of quality include, the cause-and-effect diagram, check sheet, control charts, histogram, Pareto chart, scatter diagram, and stratification. The cause-and-effect diagram identifies many probable causes for an effect or issues and then sorts ideas into reasonable categories. Check sheet is a structured, well prepared form for the collection and analysis of data; a generic tool that is adaptable or a large purpose. Control charts are graphs for the study of the changes of process over time. Stratification is a strategy that divides data gathered from different sources for the patterns to be seen. Some lists are seen to replace stratification with run chart or flow chart. HFMEA is a model used to evaluate risks. Six Sigma involves the improvement, designing, and the monitoring of process for the purpose of eliminating or minimizing waste and optimizing satisfaction as well as increasing financial stability. The root cause analysis (RCA) is a formalized investigation and problem-solving approaches targeted at identifying and comprehending the causes of an event and potential events that intercepted. Bokar, Vicki. “Different Roles, Same Goal: Risk and Quality Management Partnering for Patient Safety.” ASHRM Monograph (2007): n. pag. Web. 12 July 2016.